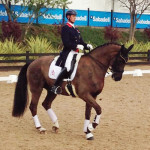 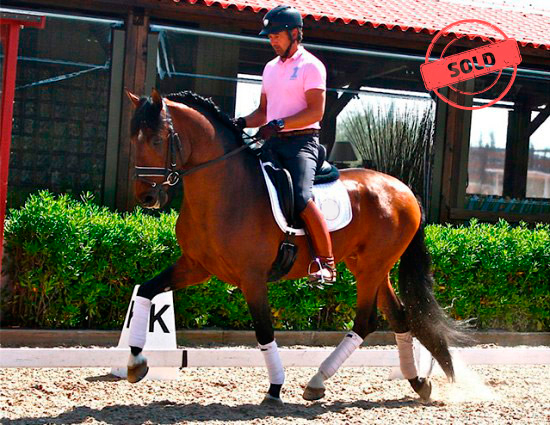 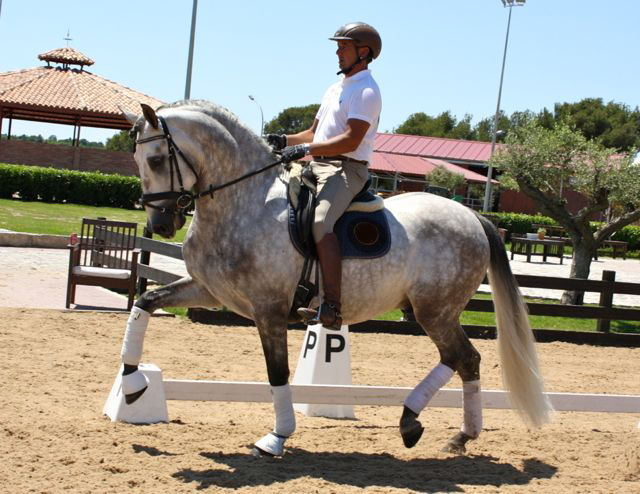 SPAIN’S FIRST EVER CDI4* – A VERITABLE FEAST OF DRESSAGE EXCELLENCE! 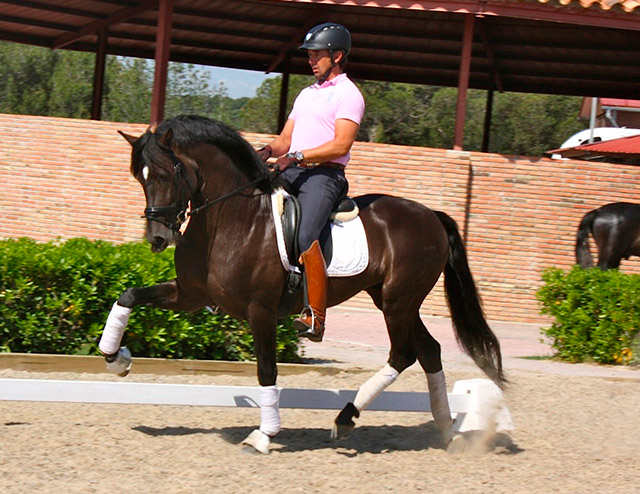 We are a family run, professional team dedicated to the training and sale of quality horses in Spain. 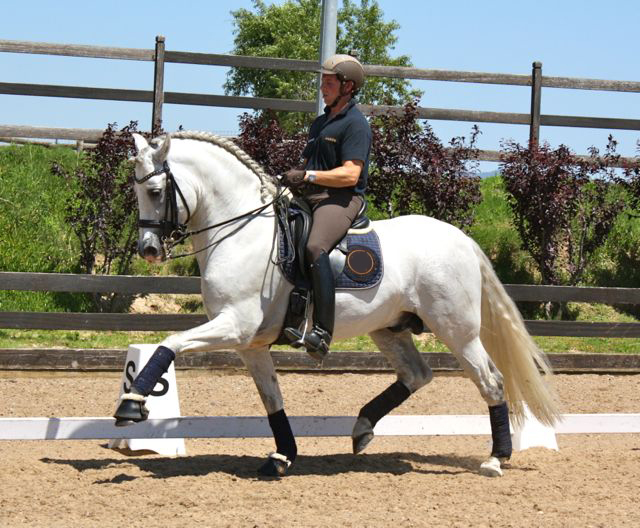 We have available an exceptional selection of Spanish horses, also commonly known as Andalusian or Pura Raza Espanola (PRE) horses.